When the Raspberry Pi launched back in 2012, it was meant to be a cheap computer in order to bring the wonders of computing to the poor. However, its processing power and low price caused it to become popular among hobbyists, who appreciated its size, efficiency and cost. The Raspberry Pi kicked off a revolution, and now there are quite a few hobbyist boards out there. 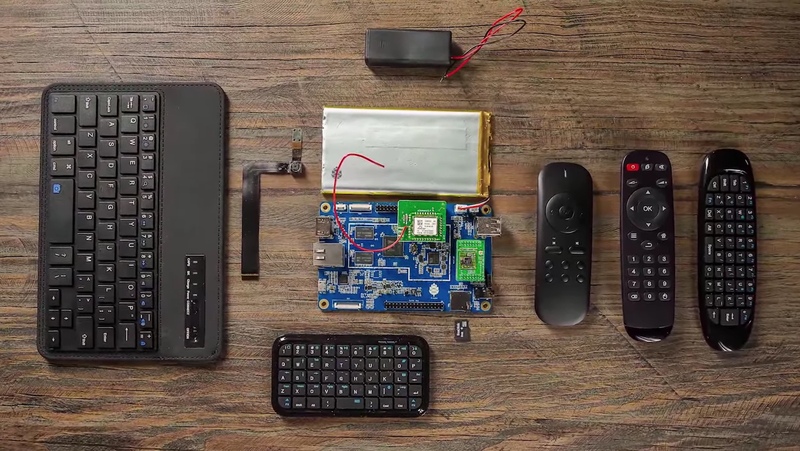 In fact, the Raspberry Pi 2 itself features a quad-core processor and a manifold upgrade in processing power. Now, PIne64Inc has launched a campaign on Kickstarter to find the Pine 64 computer, which is basically a $15 computer made for hobbyists. 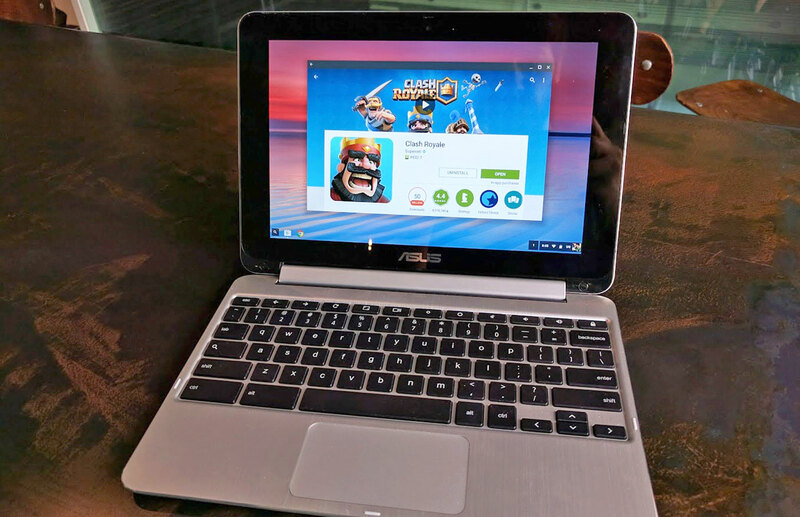 It is powerful with its quad-core 64 bit Cortex-A53 Processor clocked at 1.2 Ghz, upto 2GB of RAM, gigabit ethernet, 2 USB ports and a microSD card slot. In fact, it is perhaps the only low-cost hobbyist computer to support 4K, with its HDMI 1.4 port. It can even be battery-powered, since it has an inbuilt charging circuit. If all that is not enough, it is even modular, with planned support for cameras, video ports, touch panels, WiFi and Bluetooth modules. It supports just about any Linux operating system that supports ARM. 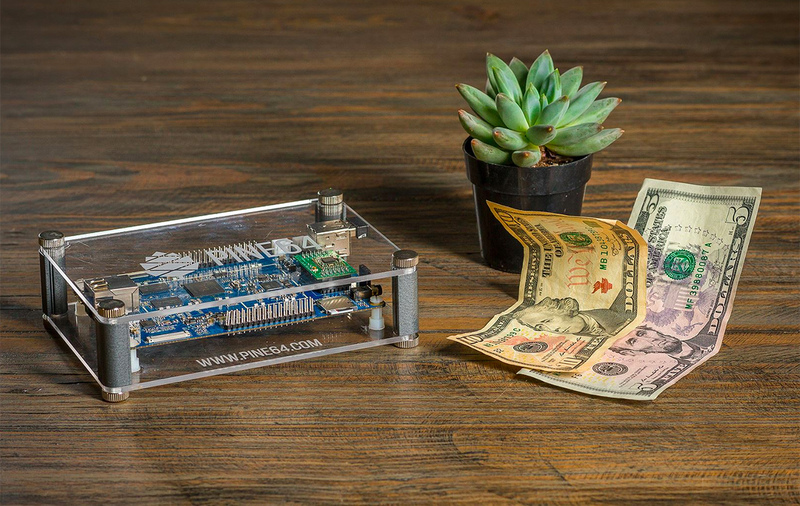 The Kickstarter Campaign has already blown past the funding goal, and we think it deserves it, because at $15, the processing power, connectivity and expandability is unprecedented. 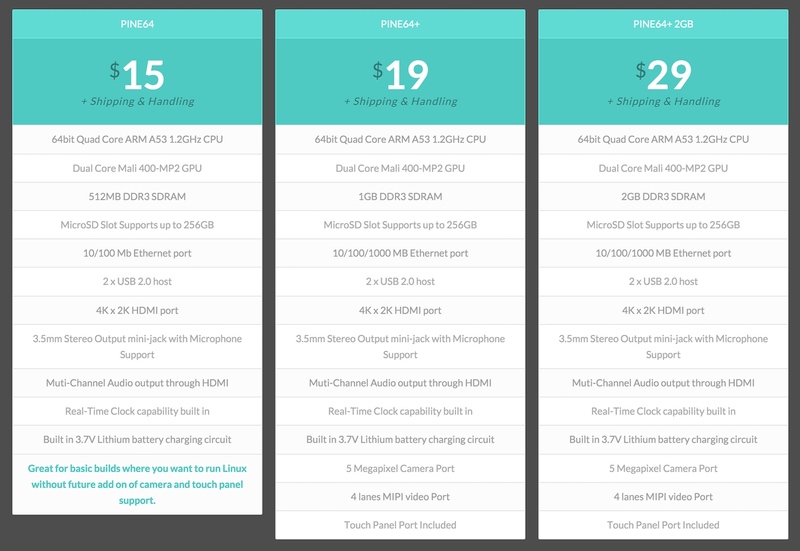 The pricing, as we mentioned above, starts at $15 and goes upto $29 for a model with more features. Now the Pine 64 is more powerful and cheaper than the Raspberry Pi, but the thing is that the Raspberry Pi has a developer community around it, while other hobbyist boards don’t have much in the way of developer support. What do you think? Can the Pine 64 eclipse the popularity of the Raspberry Pi?